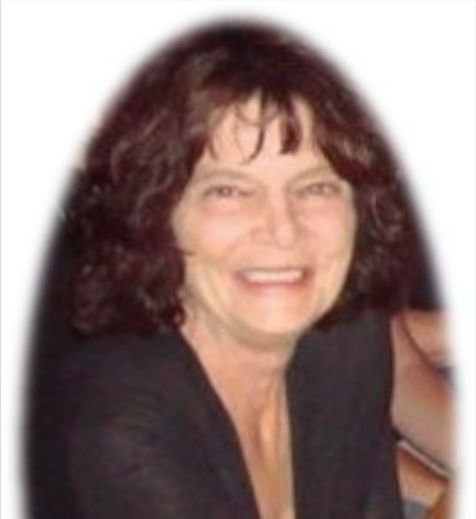 Judith Ann Dincher Burkholder Young, of Mesa, AZ died on her 66th birthday March 13, 2018 at 2:47am surrounded by her family and the spirit of the Lord. Born in Williamsport, PA she was the eldest child of Bernard J. and Helen L. (Yoder) Dincher. Surviving are her siblings in Pennsylvania: Barbara J. (Mark) Cellini, Williamsport, Thomas M. (Susan) Dincher, Loyalsock, Rita M. (Joseph) DelGrippo, Williamsport, Constance L. (Bart) Howard, Montoursville, and Joseph A. (Michelle) Dincher, Williamsport. Judith was preceded in death by her husband Dorsey James (Joe) Burkholder III., with whom she had three beautiful children with: Jody (Craig) Shannon, Mesa, AZ., Aaron (Tonya) Burkholder, Gilbert, AZ., and Marjorie (Samuel) Johns, Mesa, AZ. Along with her children, she had nine grandchildren and one great-grandson. Judith was a 1970 graduate of Williamsport Area High School, Williamsport PA. 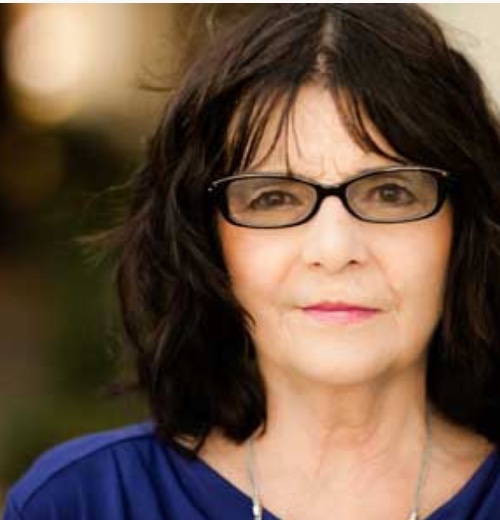 Through her parent’s strong teachings, her dedication and perseverance began as a small child and carried on into her adulthood when she retired from Clear Title Agency of AZ., as a V.P. Branch Manager. Her greatest journey in life was her travel from the small town of Oval, Pennsylvania to Mesa, Arizona in 1983. Judith’s greatest joy in life was her family, her faith, and enjoying God’s great gift of life: the great outdoors. She was a hardworking, loving, giving, strong-willed woman, who always got the job done no matter what the obstacles. Judy’s viewing is being held Sunday, March 18th from 11am – 1pm at Bunker Family Garden Chapel, 33 N. Centennial Way, Mesa, AZ 85201. A Mass of Christian Burial will be celebrated Monday, March 19th at 11am, Queen of Peace Catholic Church, 141 N. McDonald Mesa, AZ 85201. My condolences to Judy’s family and anyone that loved her. I have met Judy a few times and been in her home. She was always so welcoming and so nice to me. She was a pleasure to be around like the rest of her loving family. My deepest sympathies on your loss. May you find strength from the words of Psalms 46:1 which reads: “God is our refuge and strength, A help that is readily found in times of distress.” What a loving God who cares about each one of us. He didn’t intend for us to grow old and die. He thus has made the SURE promise of a resurrection RIGHT HERE ON EARTH when it is restored to a beautiful paradise (Psalms 37:9-11, 29; Acts 24:15; Isaiah 55;11). Can you see yourself welcoming back to life your loved ones? What a joy it will bring all of us. Judy was and will always be an inspiration to me. I admired her hardworking spirit but mostly loved her inner beauty and kindness. She was a dear person who I will always miss. She was so proud of her lovely family. I am so sorry to hear of Judy’s death. I spoke with my mom this am and heard the news. I didn’t to get to know Judy that well but remember her in high school as happy and fun loving. Prayers for your family. I am so sorry to hear of Judy’s passing. My condolences to the Dincher sisters. Sending my love & sympathy to Jody, Aaron & Marjorie on the passing of your mother. I am so sorry to hear about Judy’s death. I tried to get to the church for the funeral but by the time I found the church it was too late. She was a good daughter,mother and grandmother and will be missed. Mary, You have said it in the most beautiful way…..thank you so much for being a friend….God Bless..